If you are searching for your next truck for sale at Columbus IN used car dealerships, the only place you need to go to is Acra Auto Group. The Acra Auto Group used car dealership in Columbus IN should be your #1 stop because we have a large and diverse selection of used trucks for sale in Indiana. You will see that we offer a variety of makes, models, and styles of used trucks for sale in Indiana at Acra Columbus. We have everything from used Chevy trucks for sale to used Toyota trucks for sale in our outstanding inventory selection of used trucks for sale in Indiana at our Acra Auto Group used car dealership in Columbus IN. With such an extensive inventory selection of used trucks for sale in Indiana, you will find a broad range of prices as well. Acra Auto Group offers some of the best and most affordable prices around Columbus IN on the used trucks for sale in Indiana that you will find at our used car dealership. We are confident that you will find the used truck for sale in Indiana that best suits your lifestyle, as well as your budget at Acra Columbus. View our inventory online or visit us in person to check out our used trucks for sale in Indiana at Acra Auto Group in Columbus IN today. If you are looking for a used truck that is going to work and play as hard as you do, check out the used 4x4 trucks for sale in Indiana at Acra Auto Group in Columbus IN. Whether it is driving through muddy job sites or a fun off-road camping adventure, a used 4x4 truck is up for the challenge. We have over twenty used 4x4 trucks for sale in Indiana, so if you are interested in just the essentials, filled with many comfort and convenience features, or used 4x4 trucks that are loaded with luxury features, you can expect to find them here at Acra Columbus. One of the used 4x4 trucks for sale in Indiana at Acra Columbus has to offer is a used Ford F-150 SuperCrew Raptor and boy is it loaded with amenities. 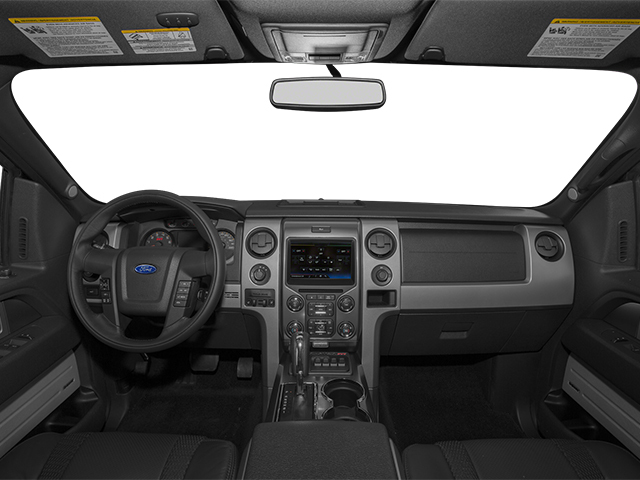 This used Ford 4x4 truck for sale in Indiana comes equipped with navigation, heated driver and front passenger seats, leather, and a moonroof just to name a few. Factory equipped with a 8 cylinder 6.2-liter engine that boasts an outstanding 411 horsepower, this used Ford 4x4 truck for sale in Indiana is a real crowd pleaser. Take this used Ford 4x4 truck for sale in Indiana out for a spin around Columbus so you can feel the power for yourself. Are hard working used diesel trucks for sale in Indiana going to be what interests you in your next truck? Then you should check out the used diesel trucks for sale in Indiana at Acra Auto Group in Columbus IN. Used diesel trucks for sale in Indiana have a reputation for having a higher MPG rating, greater horsepower and torque, and incredible reliability than your average used pickup truck with a gasoline engine. The used diesel trucks for sale in Indiana at Acra Columbus are no different. One of the used diesel trucks for sale in Indiana at Acra Columbus is a used Ford Super Duty F-350 diesel truck for sale. Strength, power, and durable are three words that describe this used Ford Super Duty F-350 diesel truck for sale in Indiana. 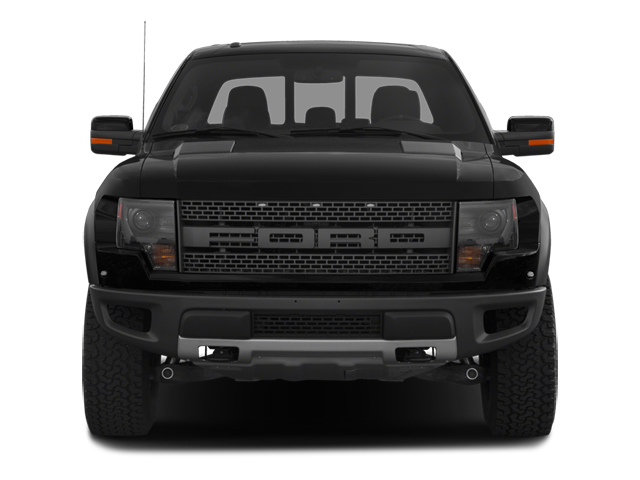 The incredible Power Stroke 6.0-liter V8 diesel engine, automatic transmission, and four-wheel drive drivetrain are what makes this used diesel truck stand above the rest when it comes to performance. Come to Acra Columbus to test drive this amazing used diesel truck for sale today. Whether it is used 4x4 trucks for sale, used diesel trucks for sale or one of the many other used trucks for sale in Indiana that you are looking for, it has never been easier to buy a used truck for sale than at Acra Columbus. Our friendly and knowledgeable sales team members are here to answer any questions you may have about our used trucks for sale in Indiana at our Acra Auto Group used car dealership in Columbus IN. Come to Acra Automotive Group to see all we have to offer in our selection of used trucks for sale in Indiana today. We are proud to provide Columbus, Franklin, Greensburg, Hope, Indianapolis, and Shelbyville car buyers like yourself with the best buying experience possible at the Acra Automotive Group and we are here for all of your automotive needs. 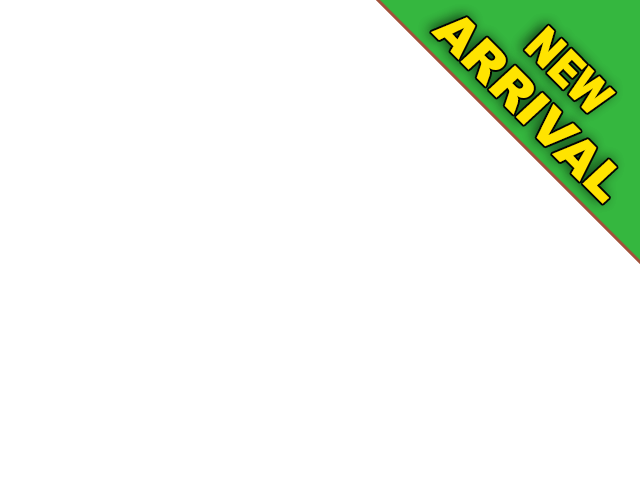 You can find Acra Pre-Owned Superstore located at 2820 North National Road in Columbus, IN 47201.